How can I Prepare to Buy a New Car? Car dealers may post internet-only deals, which may offer lower prices than a dealership. It's a good idea to test drive a car before purchasing it. 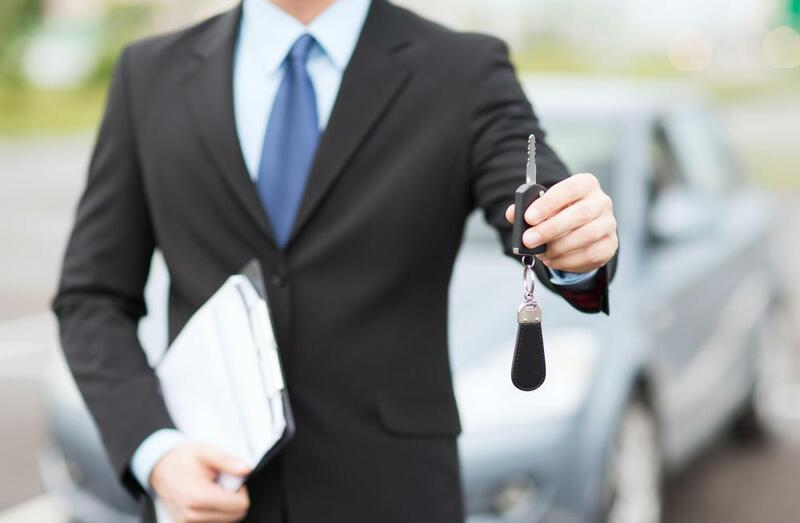 There are many factors that a person must consider when looking to purchase a new car. Diligent research is key to finding and securing the best deals for financing a car loan. 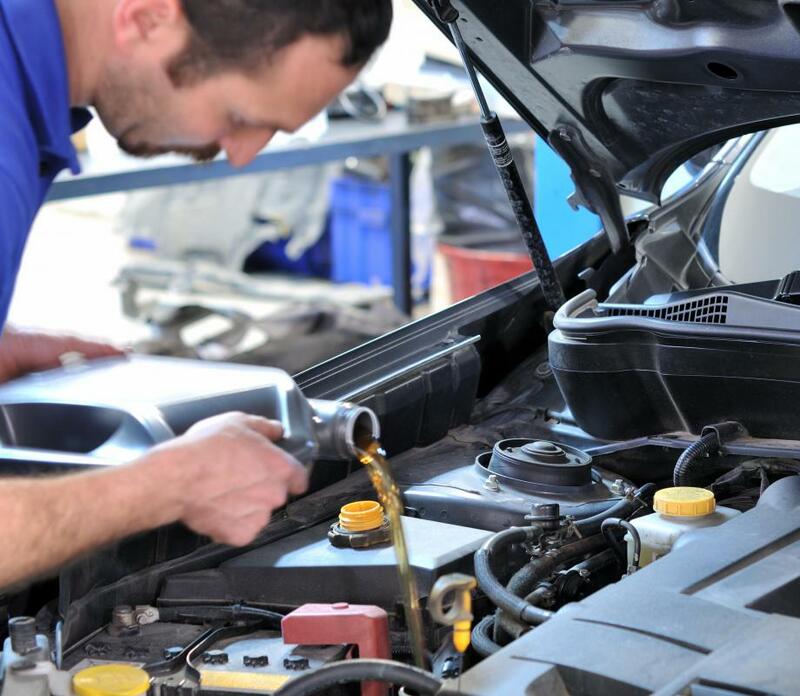 Maintenance costs should be considered when buying a new car. Researching stats such as MPG can help determine which car to buy. Buying a new car takes some preparation. It is not as simple as considering the colors you like the best. To ensure that you make the best possible choice for your unique situation, there are many factors to consider. By spending some time and energy researching your options, you will be much better prepared to buy a new car. 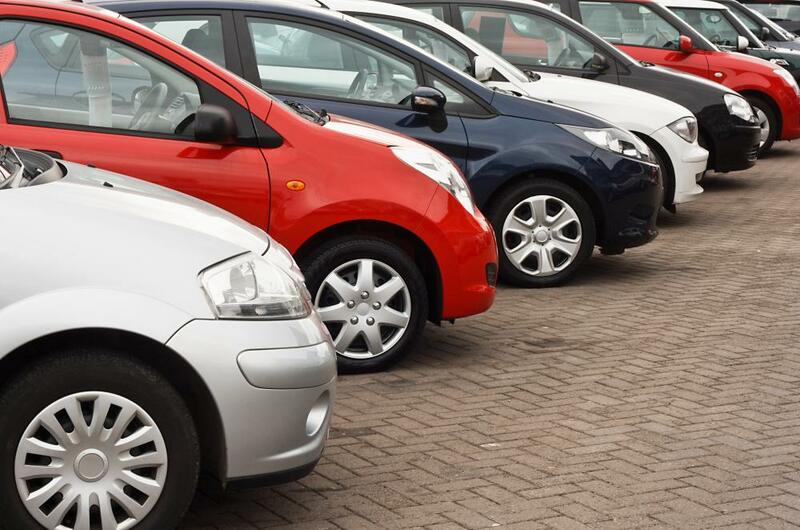 Your budget is a very important factor as you prepare to buy a new car. There are countless resources available on the Internet to help you determine how much you can afford to spend. Many auto-loan sites offer free online calculators that are designed to assist you in estimating the amount of your monthly payments, based on an estimated total loan amount, the length of your loan, and a projected interest rate. 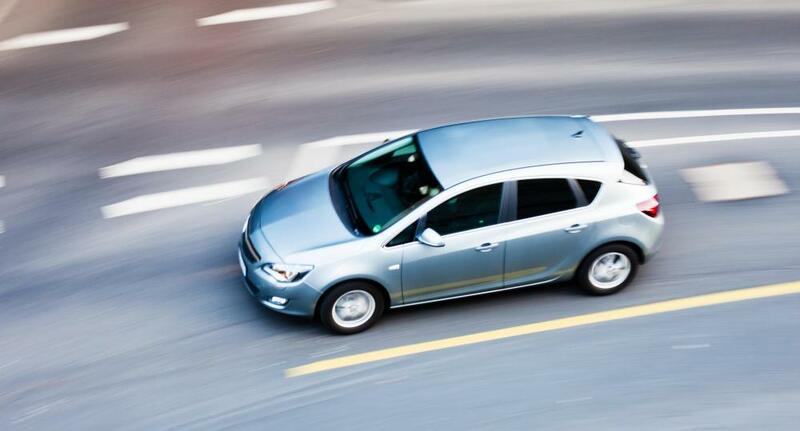 Be sure to consider the extra expenses you will have once you’ve purchased a new car. After you buy a new car, you will have to pay for insurance, registration, maintenance, and repairs. You may even have the additional expense of a warranty. Don’t forget to consider the cost of fuel as well. As you prepare to buy a new car, be sure to check your credit report for errors and fix them, if possible. You should also look for problem areas on your credit report, such as delinquencies, and consider how they may affect your loan application. For example, your credit rating may affect your loan interest rate and terms. Additionally, it is wise to limit credit inquiries and applications to the two-week period right before you buy a new car. By doing so, you ensure that the multiple inquiries are considered as one. This is important, as an overabundance of inquiries and applications can lower your credit rating. Spend some time researching cars and learning which models interest you before you buy a new car. Try not to fall into the trap of looking for a car based solely on visual appeal. 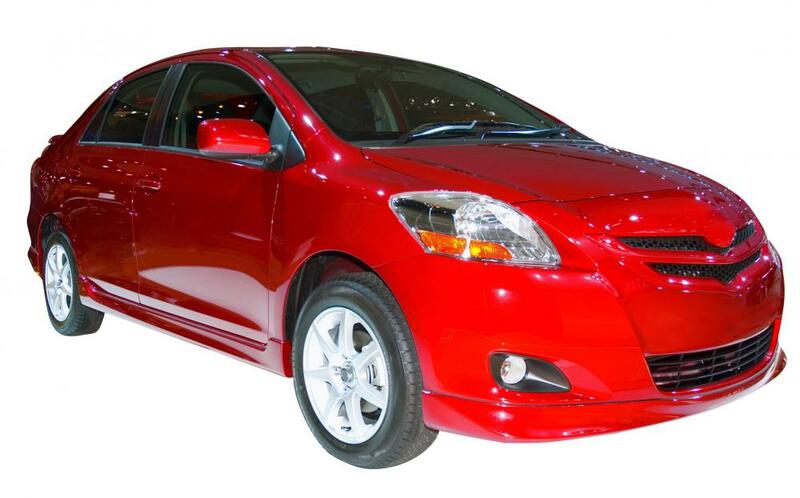 Instead, try to go for something that not only looks nice, but is also affordable and dependable. Also, be sure to look for a car that offers good gas mileage, as well as a fairly decent resale value. Before you even go near a car dealer, decide on the amount you are willing to pay for a new car and stick to it. This is where your research can help. You should know the type of figures you can expect before you go car shopping. If the dealer quotes figures that are too far off from what you expect, go elsewhere to buy a new car. Don’t forget to use the power of the Internet to shop for a new car. Often, dealers post Internet-only car deals, offering prices that are considerably less than those available to buyers who go directly to the dealership to buy a new car. How is Car Reliability Determined? Why are White Cars Popular? What is a Dealer Loan? What is a Bumper to Bumper Warranty? Latte31- I know what you mean. I think that another consideration when considering new cars for sale is determining if you really need a brand new car. New cars usually depreciate 30% when you drive it off the lot, and if you get into a car accident and the car is totaled then you will owe money on the car. This is why many dealerships try to sell you Gap insurance to take care of the difference between the price that you paid and the actual value of the car. 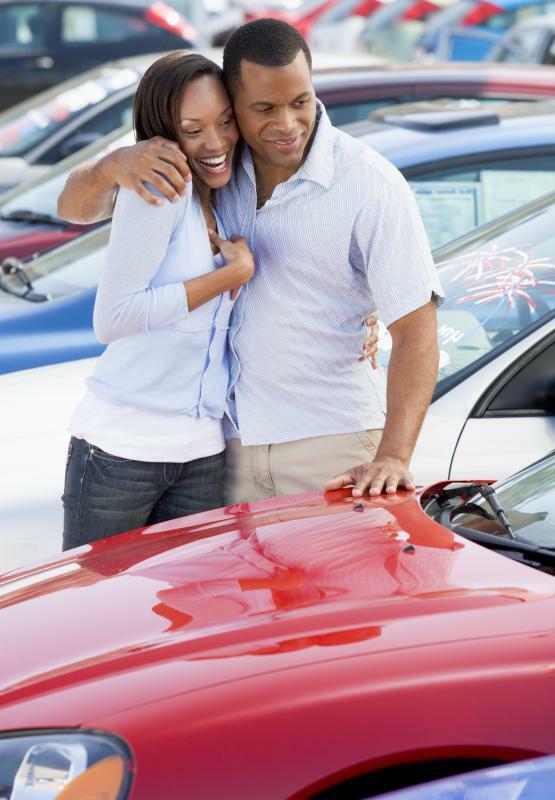 have a friend that says that she only buys new cars because she is always worried that a used car will break down and feels more comfortable with a new car, but I think you can save a lot of money if you buy a used car. @SurfNTurf - Wow what a great story. I wanted to add that what I normally do when I am in the market for a car is look at consumer advocacy magazines and general automotive magazines to see which models are cost effective and safe. Safety is my main concern when shopping for a car so I will also look up the car’s ratings regarding frontal and side impact crashes. This helps to narrow down my choices. I was interested in a mini-van once and when I did research on these crash ratings I decided to get an SUV because the model that I was interested in had a five star crash rating. That makes me feel good especially when driving around with my kids.I think a lot of people learn how to buy a new car this way. @SurfNturf - That sounds like a great idea. I think that if you want to buy a new car you really have to know what several dealers are charging for the same model. My husband goes to the vendor website and uses the dealer locater in order to find a list of dealership. He then has them submit prices to him. This way he can compare actual prices without leaving the house. Many of these dealerships will also email you prices and availability for different models. This is how my husband found a great dealership that honored the price given for a cheaper model by offering my husband a more expensive model for the same price because the original model was not available. Although this dealership is about two hours away from my home, I won’t go anywhere else. If my husband had not used the internet option we would have never discovered this fantastic dealership. @Techgeek101- I totally agree. In fact, my credit union has a program in which a representative of the credit union will negotiate the price of your car for you. All you do is state the specifications that you would like and they do the rest. The dealers usually eliminate dealer fees and transaction costs. The service is free to members and it gives you an idea of what a rock bottom sales figure would be. car and not the car payment because some dealerships will sneak in additional fees that you really don’t need to pay. Also, if you can walk away from the dealership and show no emotion they will really negotiate the price for you. These tips for buying a new car will really save you time and money. When I bought my last new-ish car, I got pre-approved from my bank and walked in with cash. It really helped negotiate down the price of the car!